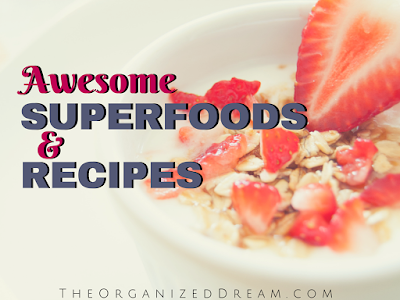 Today, I have a great list of superfoods to share with you that will give you the best nutrition. Get this! You don't have to shop at those expensive health food stores! Everything on this list you can find at your local grocery store! Below are the superfoods and some of their benefits. Some of these we eat all the time without even thinking about it! 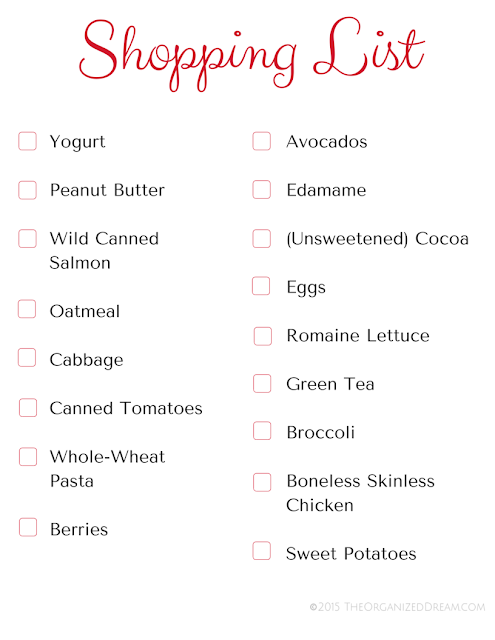 Along with this list is a free shopping list printable so you can keep track of what you need. 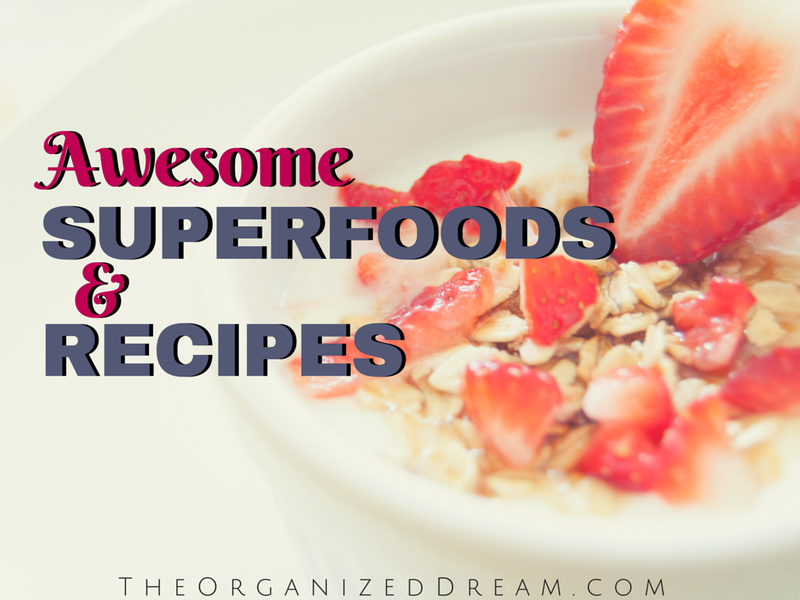 Here are some great recipes for some of these items! Serve with one medium orange. All of these sound wonderful. And you were thoughtful enough to create a shopping list for all of us.